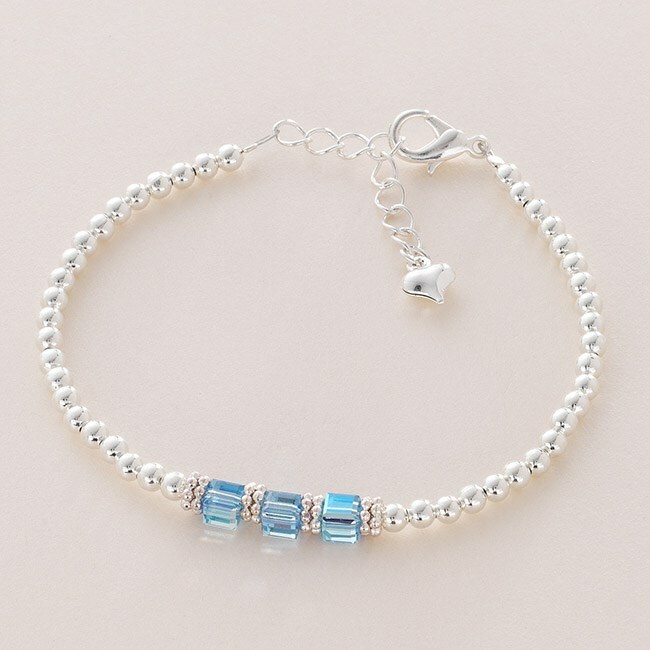 Beaded Birthstone Bracelet with Swarovski Crystal Cubes. 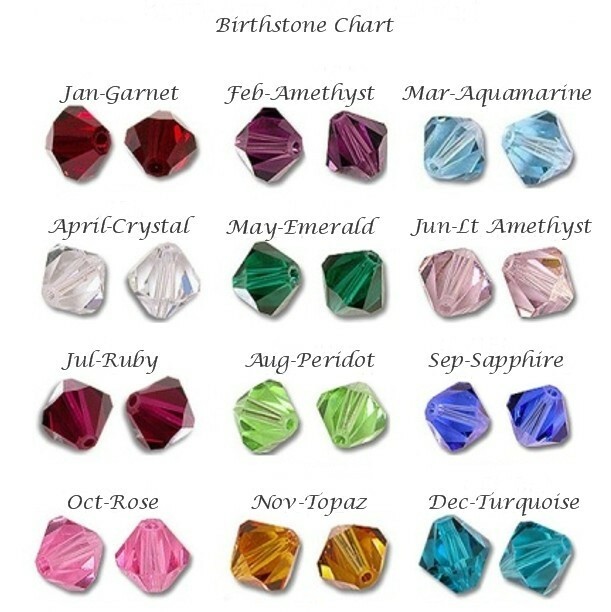 Made with high quality 3mm silver plated beads and a Swarovski crystal birthstone cubes. 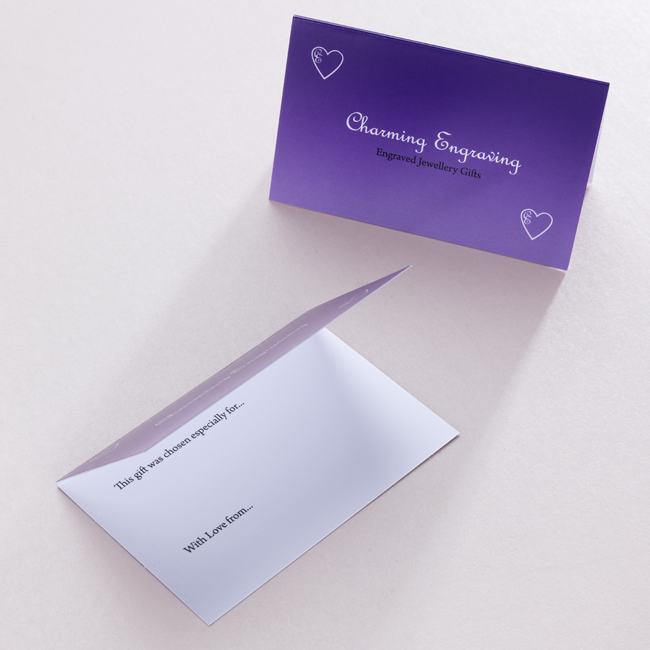 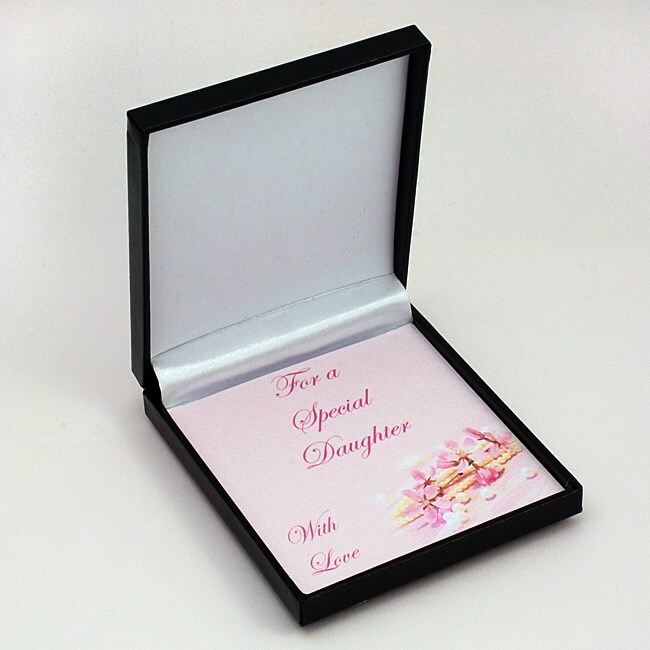 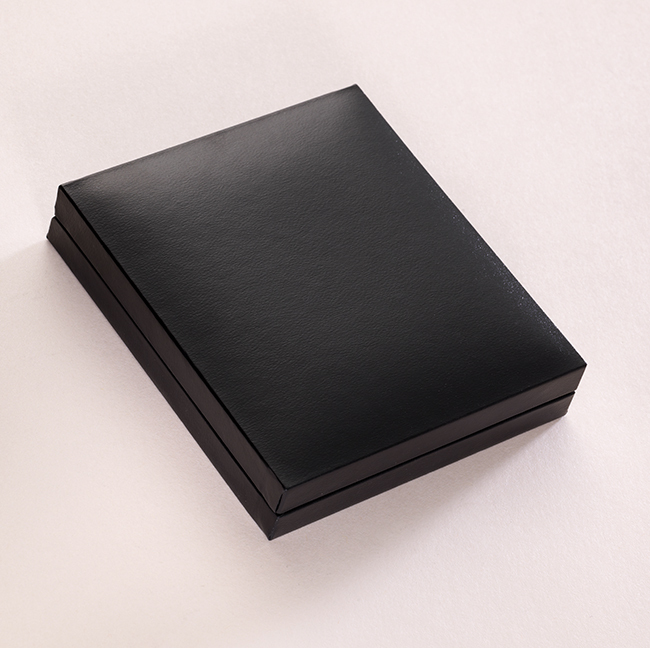 Choice of card mount for inside gift box: Special Daughter, Special Sister, Special Friend, Special Auntie, Special Mummy, Special Mum, Special Godmother, Special Nanny, Special Goddaughter, Special Granddaughter or Someone Special.